The Afghanistan Cricketer has been magnificent over the years. Over the last cricketing decade, the most heartwarming story has been the rise of Afghanistan. The terror-stricken country's emergence from playing in division eight of the ICC league in 2008 to getting Test Status in 2017 has been an amazing narrative. One player has played a key role in the team's on-field fortunes and that is the all-rounder Mohammed Nabi. The former Afghanistan captain, who is their most-capped player with 98 ODIs and 60 T20s, has contributed to their success immensely. When the team was just trying to establish itself, Nabi captained them in 28 ODIs and won 13 of those matches. Nabi’s biggest achievement and also a contribution to Afghan's ranks though has been playing in foreign leagues that helped him get invaluable experience and subsequently has helped the youngsters coming through. 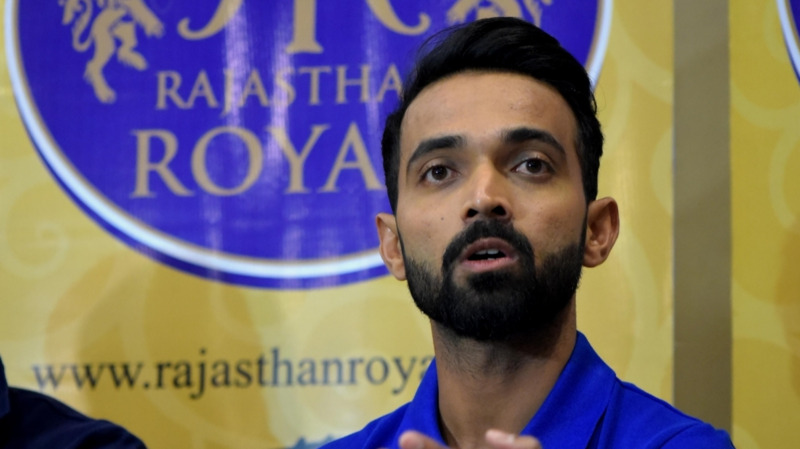 Right from Australia, England, Pakistan, Bangladesh, West Indies he has been playing the T20 leagues across different conditions, and now is looking ahead to the Indian Premier League where he was purchased by Sunrisers Hyderabad for Rs 1 crore. 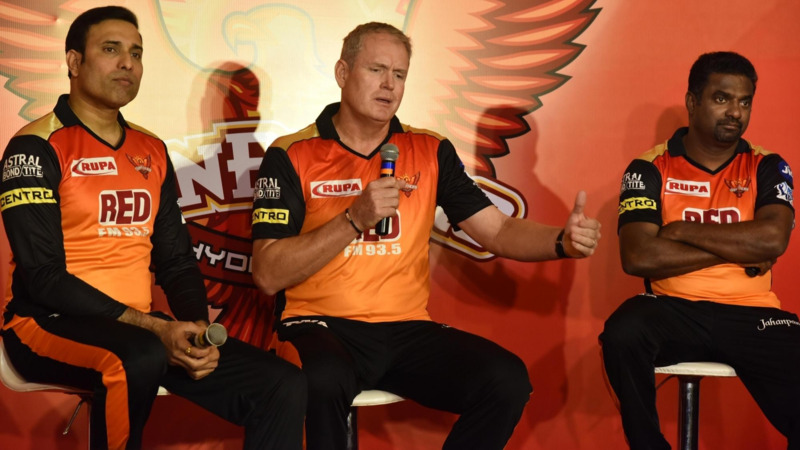 Talking about the same to Cricketnext recently, Nabi said, “I am very happy that SRH picked me for the second time in a row, and this just shows that they have the confidence in me, that I can do well. Tom Moody, coach of SRH has been following my game closely during the Big Bash League and ICC World Cup Qualifiers as well. That's why the management exactly knows how I'm playing, that will help me and the team during the tournament"
“It's a great feeling to be playing all over the world. I signed for Leicestershire, then I played in Australia and India, and I'm here back again. It's my dream to be a part of all these prestigious leagues. They also give me a lot of experience. There are a lot of international players who play in these leagues, and there's a lot to learn from them. That experience helps me as I pass on this to the youngsters back home. After playing in all these leagues, my confidence is also very high,” he further added. 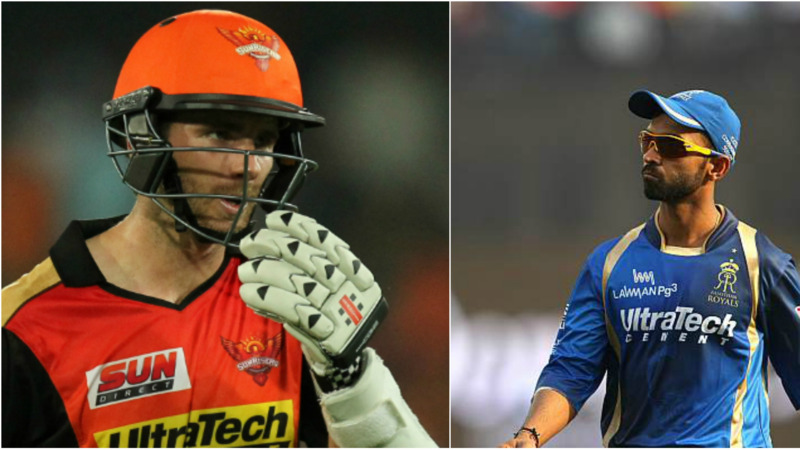 SRH’s hopes of doing well in the tournament had taken a severe blow as their former captain David Warner was barred from IPL for his involvement In the ball-tampering scandal, which forced them to appoint Kane Williamson as the captain and also rope in Alex Hales as Warner's replacement. Nabi though, believes SRH can do well despite Warner's absence.